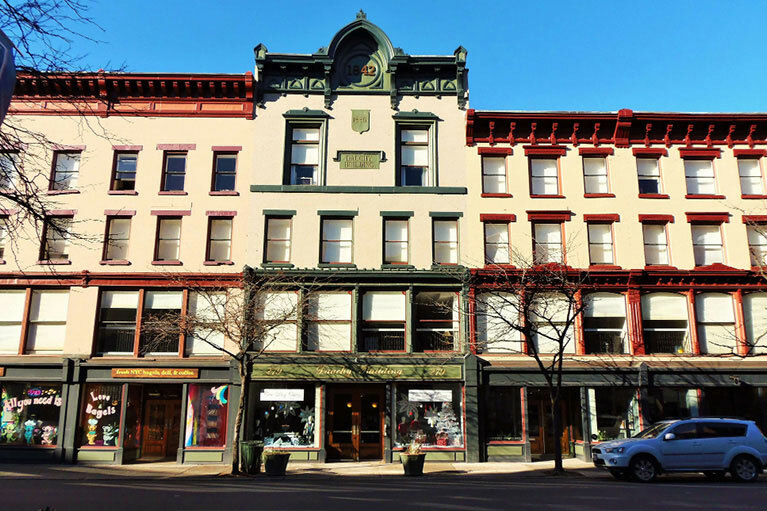 The Historic Keenan Building, a Bonacio Construction mixed-use property located in the heart of downtown Troy, offers nineteen newly renovated apartments. 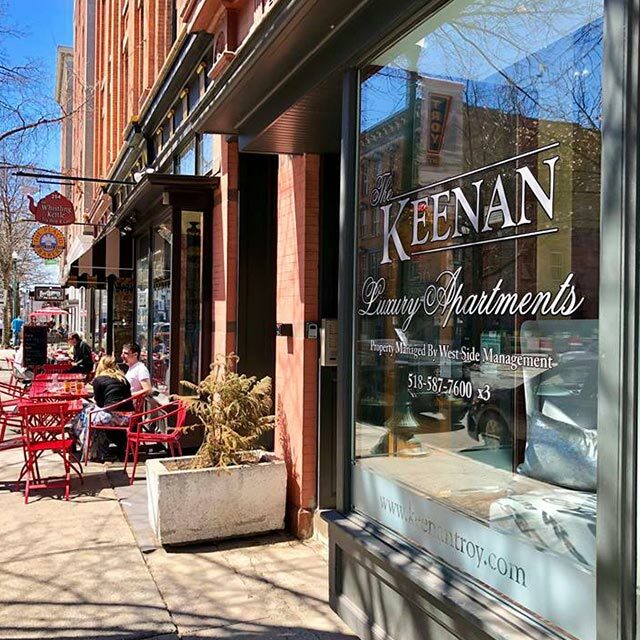 The Keenan stands on the corner of Broadway and 3rd Street, right in the heart of downtown. 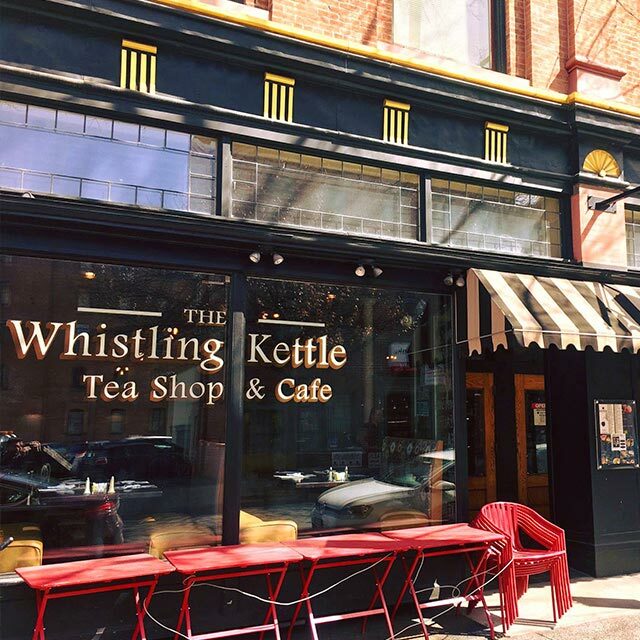 This unique city has preserved its gracious 19th century architectural style throughout its intimate downtown. It is a compact, walkable city with beautiful streetscapes and views of the Hudson River waterfront. These unique, newly renovated homes feature stainless steel appliances, granite countertops, hardwood floors and more. View our gallery and make Keenan Center Apartments your home. 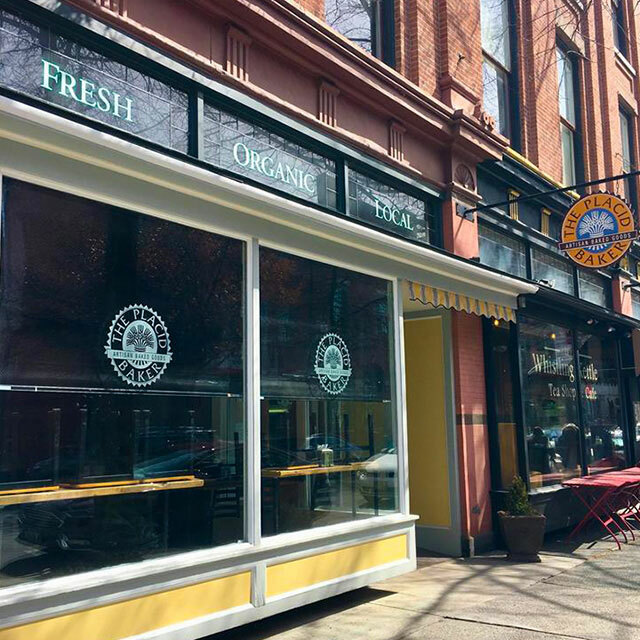 The Keenan is just steps away from the Troy Music Hall, the Arts Center, and the Riverfront Park. 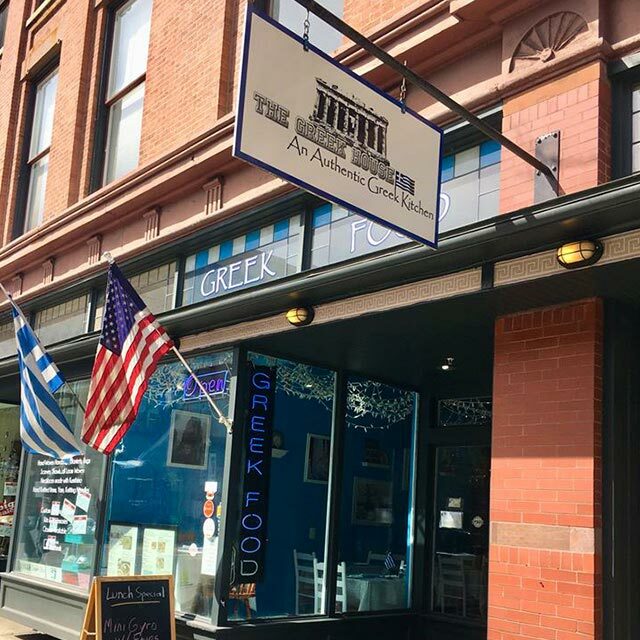 The many restaurants, shops, markets and galleries all make Troy such a unique and exciting city. 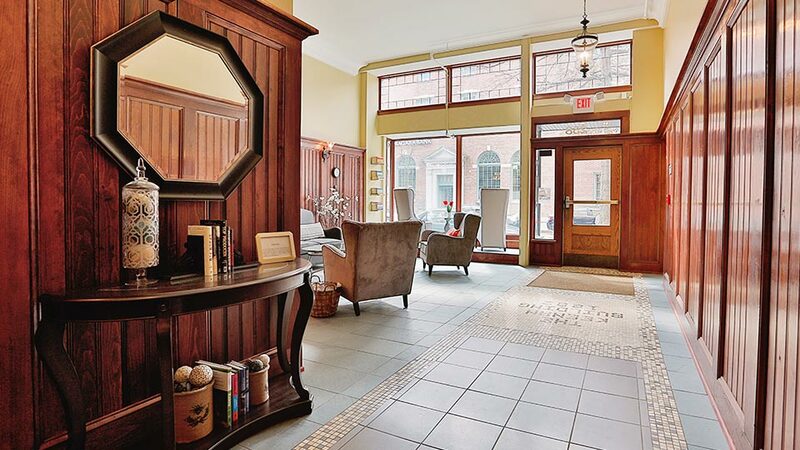 Only a few minutes from RPI, Russell Sage, HVCC, and just a short drive to the highway.